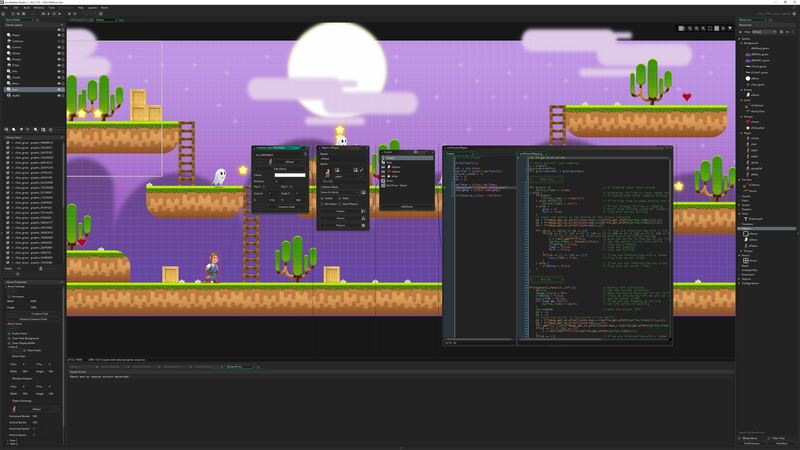 According to its creator, GameMaker Studio 2.0.7 brings… let’s see… “new image editor tools, lots of HTML5 updates, many bug fixes, and performance improvements”. Yeah. Good stuff. Great stuff, some might even say. But I’m willing to bet you’re not here for that, so much as details on the newly added console support. Support which will set you back a grand total of $799.99 for a 12-month license. Seeing how that price tag is for each system, those targeting all platforms – or even just those two consoles – may want to consider spending $1500 on a GameMaker Studio 2 Ultimate 12-month license instead. Oh and this also means you’ll be able to export your creation to iOS, Android etc. without paying extra, which will likely make the deal even more attractive to a lot of developers. Although for most, it’s about the Microsoft and Sony consoles, everything else being but a bonus.